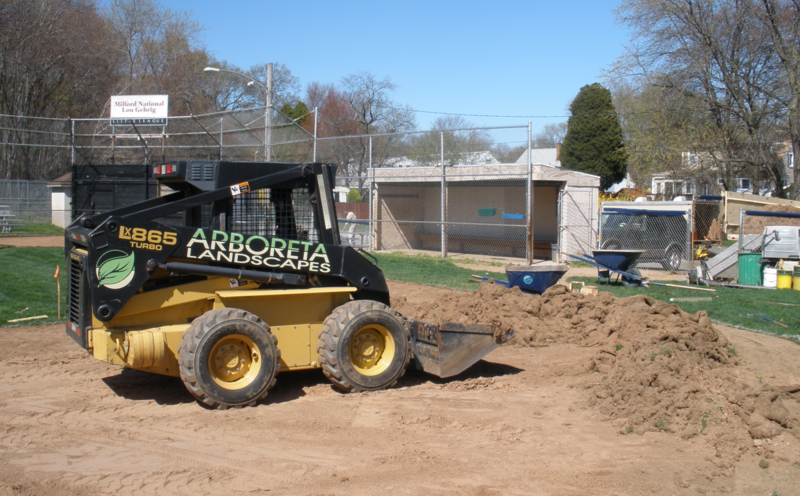 Whether you own a business, manage a private residence community or are in charge of the maintenance for municipal grounds, trust in Arboreta Landscapes to provide complete landscape design and maintenance services. For over 28 years our expert lawn care specialists and landscapers have helped commercial property owners and managers get the landscape services they need to keep their grounds healthy and picture perfect. From manicured lawns and shrubs to excavation, grading and drainage we have the skill and experience to improve the look and function of your grounds. When you’re in charge of commercial property you represent more than just yourself. From tenants in a gated community to employees at a corporate business park you are responsible for maintaining grounds that reflect on the character and values of the people living and working on the property. Poorly maintained landscapes give a bad impression and can lower the value of your commercial property. Trust in Arboreta Landscapes to provide prompt, professional and diligent landscape services that will make your business property a stunning reflection of your commitment to excellence. By forming and nurturing relationships built on trust and a mutual understanding of the importance of manicured commercial property we work closely with grounds managers to ensure they get the landscaping and property maintenance they need. Contact Arboreta Landscapes today to learn more about our commercial landscaping services and how we can help transform your grounds into a healthy and beautiful setting.